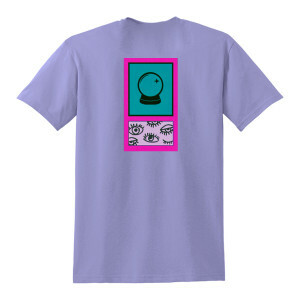 Join our email list and be the first to know about new merch! Copyright © 2019 Apparel and Poster Merchandise Under License to The Thread Shop. 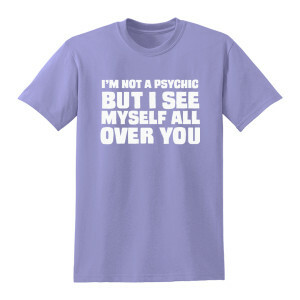 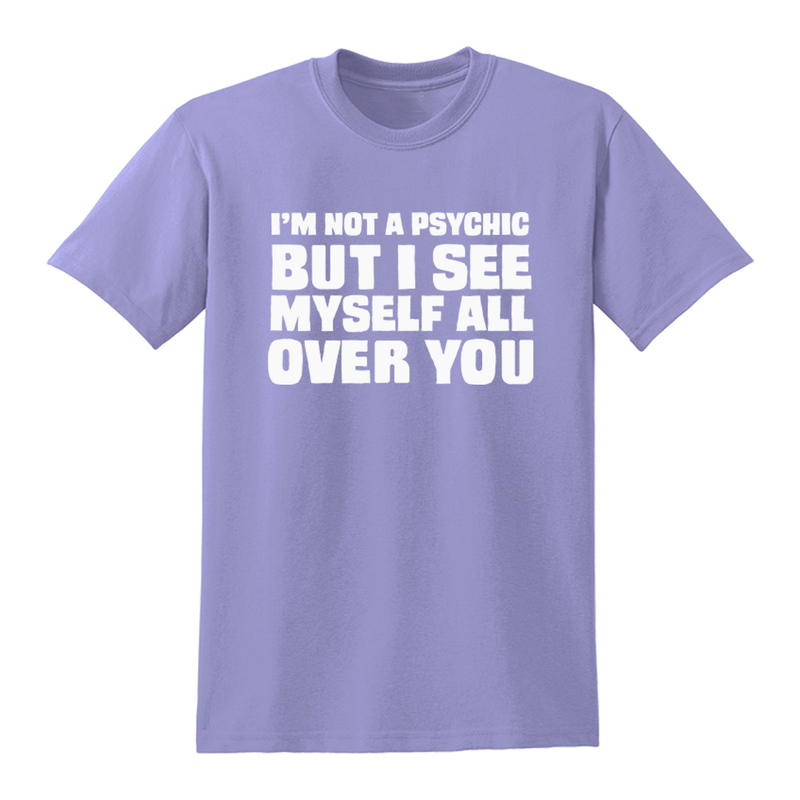 Purple cotton t-shirt featuring "Into It" lyrics on the front and crystal ball design on the back.